A lot of great information can be found on the web, so we have provided a link to a number of websites that you may find useful. Some of these apps are free and some have a cost attributed to them. 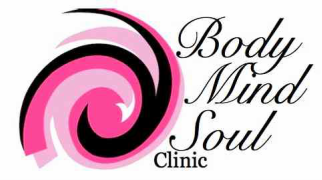 Bodymindsoulclinic.com.au and Body Mind Soul Clinic have not endorsed any of the links listed on this site or should the links listed on this site be considered a replacement for your Doctors or Mental Health Practitioners care. The resources and information listed on this site is provided on the basis that the person/s accessing this information acts responsibly for assessing the accuracy and relevance of the content.